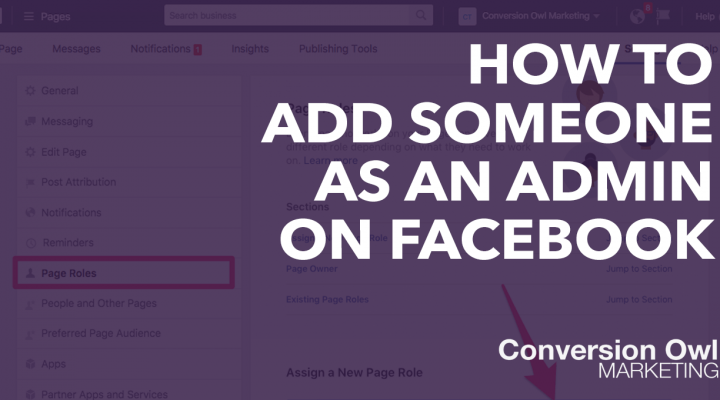 In the age of an ever-growing requirement for your business to have a social media presence, you will likely be giving access to someone on your team to post on your page and create ads for you. 1. 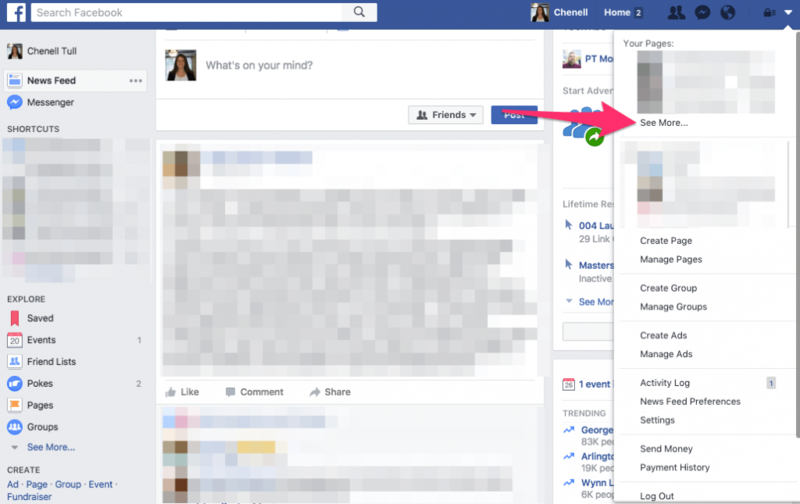 Navigate to Facebook.com and click the drop-down arrow in the upper right-hand corner. 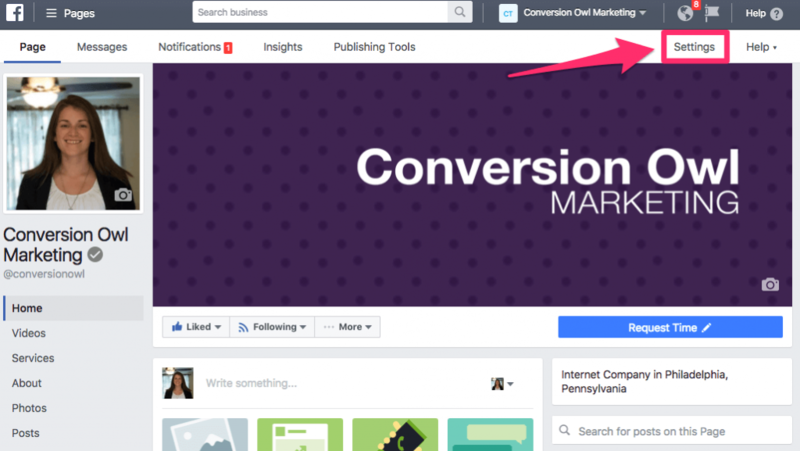 This will show you a list of your Facebook page(s). You may need to click “See More…” if you manage multiple pages. You can also navigate to business.facebook.com and your page should show up there. 2. Select the Facebook page you want to add or remove someone from accessing. This step will take you into the business manager of your account. 3. Click “Settings” in the top right-hand corner of the page. 4. Click on the “Page Roles” optin in the left-hand navigation menu. This will take you to the page seen below. 5. Type the name of the person you want to give page access to. It helps if you are already Friends on Facebook with them as those names appear more easily in the search. This person will be able to manage all parts of your page, and create ads for you. Choose this option (or the Editor option) if you are giving an advertiser access. This is the same as the Admin role, without the ability to add/remove people and change settings for the page. This person cannot go live, edit your page, or create organic posts. But they can create ads (although not new ads, they’ll only be able to boost existing posts). Such a misleading title in my opinion. Yes, they can create ads, but they can’t use your organic posts to create ads and they won’t be able to publish any organic posts for you if that’s what you wanted them to do. An extremely basic role, but great for people who are simply reporting out on your page’s performance. This person will only be able to go live from their phone as your page. They will be unable to post anything else for you. Updating Facebook page roles is a pretty easy task once you get the hang of what each one means. For most people this is a one-off task, but for larger teams it may need to be updated more often. How Can I Give Someone Who Doesn’t Have a Facebook Profile Access to Your Page? 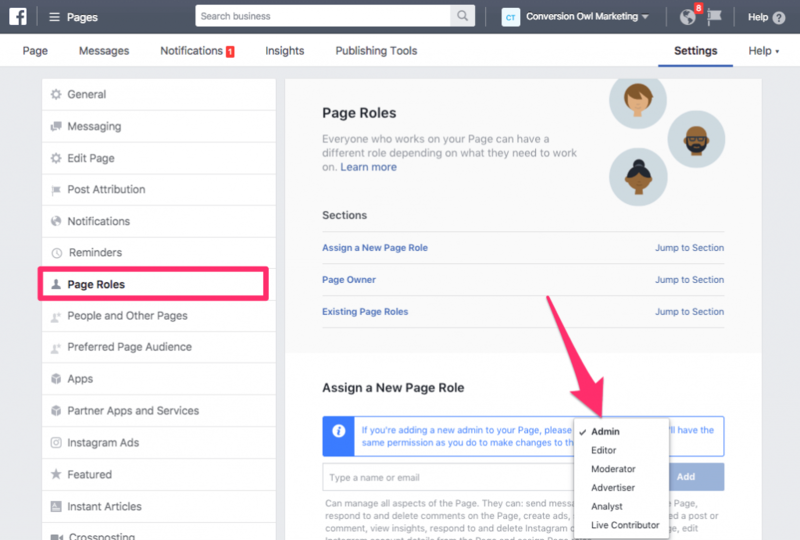 Facebook requires each business/page manager to have a valid personal profile. This helps reduce the number of spam accounts as well as making it slightly easier to add someone to your account. This also means that you can’t really deactivate your Facebook page if you’re managing a page or ad account – no social media hiatus for us marketers! One of my admins accidentally removed themselves as an admin. Now when I attempt to re add them under page roles Facebook says there is a problem adding this person. How do I go about re adding them as admin? Good question! It’s tough to tell without actually seeing the account, but in my experience it can usually be fixed by either adding them via email (if you were trying to add them using their profile) or adding them as a friend first if you were trying it with email. If you still can’t work it out, try using the Facebook support chat, I’m sure they can help. If I am made an administrator can the business see my personal page? 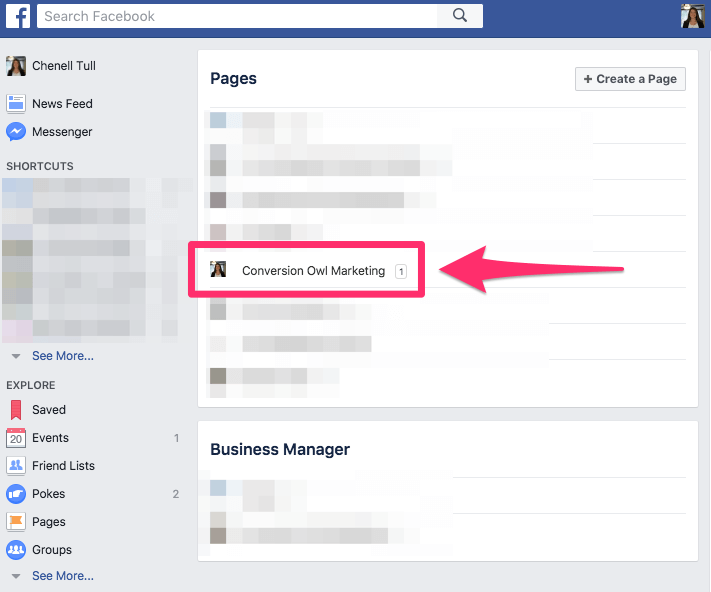 Facebook ad accounts are tied to your personal page. You cannot manage an account without having a personal page, so they will be able to see your name and photo along with basic profile information. They will not be able to see your entire profile unless you add them as a friend. What do I do if the page’s admin deleted their Facebook and now the page only has editors? The page is for a band that I’m in and the editors are trying to add me on but without an admin, we can’t. What do I do? How do I add an administrator who is not on Facebook? 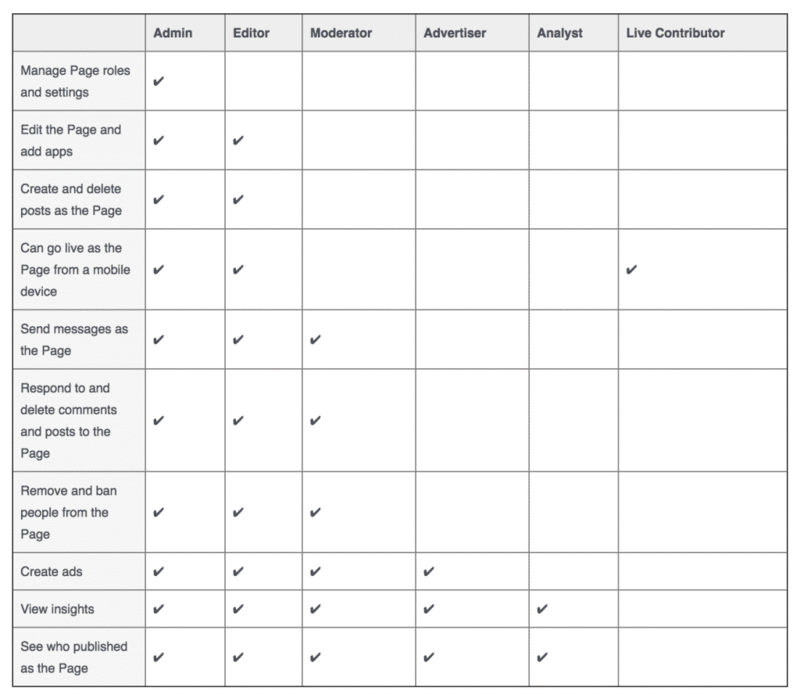 How do we take control of a nonprofit’s FB page? The creator/Admin is no longer in good standing with the nonprofit. Unfortunately, without them giving you access directly, you’ll probably want to reach out to Facebook directly and see what they can do. I’m stumped. I have an employee that I need to take over my social media. We are friends on our personal page. 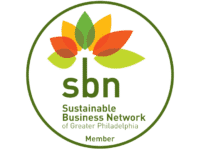 They have LIKED our business page. But I can’t seem to add them as an admin on my page. I’ve tried entering their email address but they never get an invite or notification from me. Help Please!! ? ?